Make Cabs Affordable!! 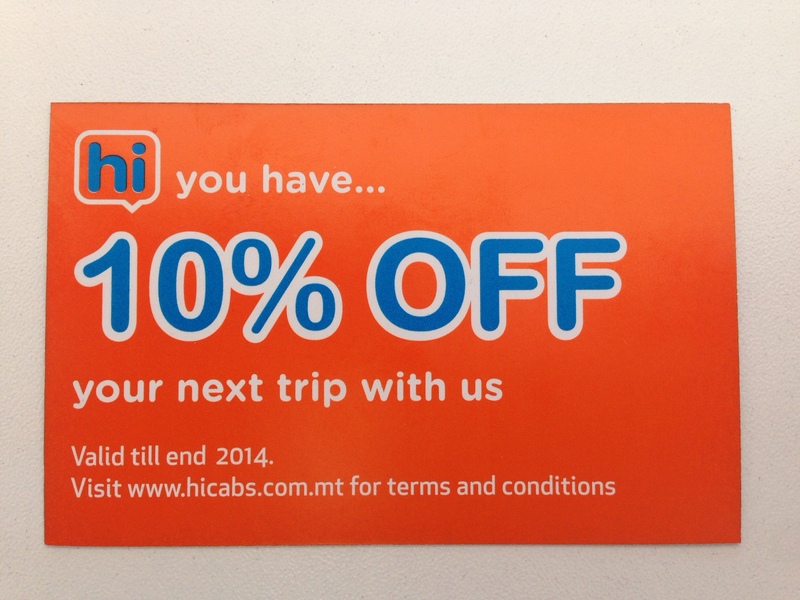 hicabs have new introduced a 10% voucher to the streets of Malta, See our team giving out vouchers all over Malta and collect yours for FREE!! 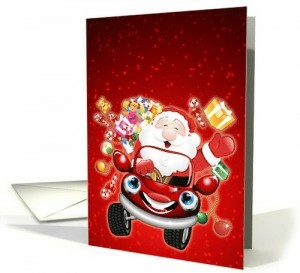 Then simply call to book your cab at the discounted price. 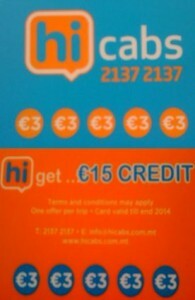 hicabs have launched their New Eur15 Credit Voucher Card. For a small cost of Eur5, you can now benefit from Eur15 worth of vouchers redeemable in services from hicabs. Terms & Conditions: All fees to purchase the voucher card are non refundable – the credits must be used within 2014 – the credits can be utilised at a rate of up to Eur3 credit per trip – cannot be used in conjunction with any other offer or discount – once the card is duly punctured, the Eur3 is considered consumed – all other conditions on booking and payments apply. Airport Transfer Service 24hrs/day starting from for only Eur17. Terms and Conditions apply. 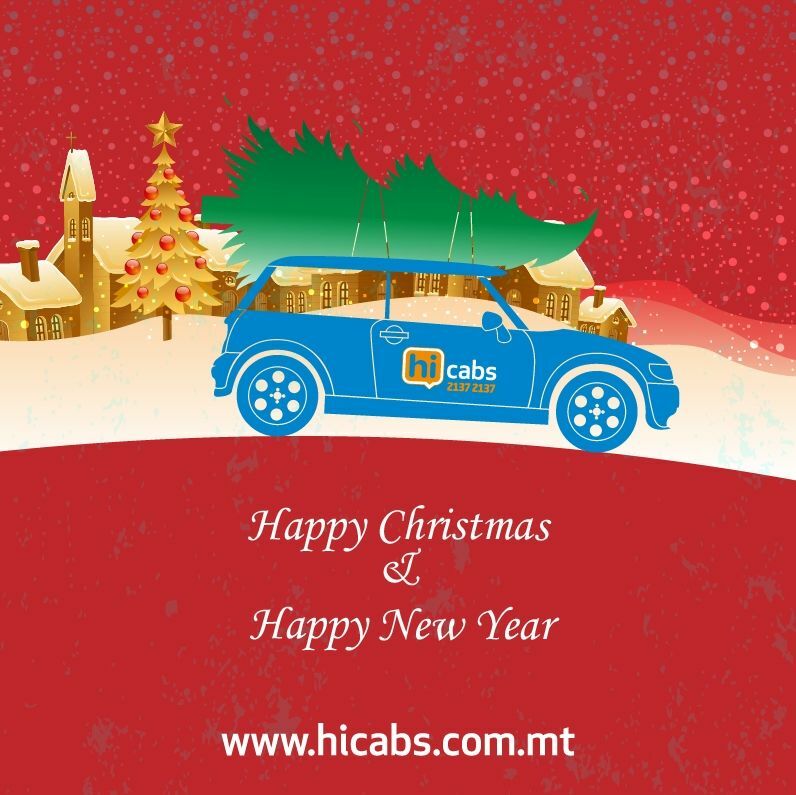 Hicabs new website has been launched, book you cab online using our easy to use web booking form and be the first to see our latest offers and competitions.